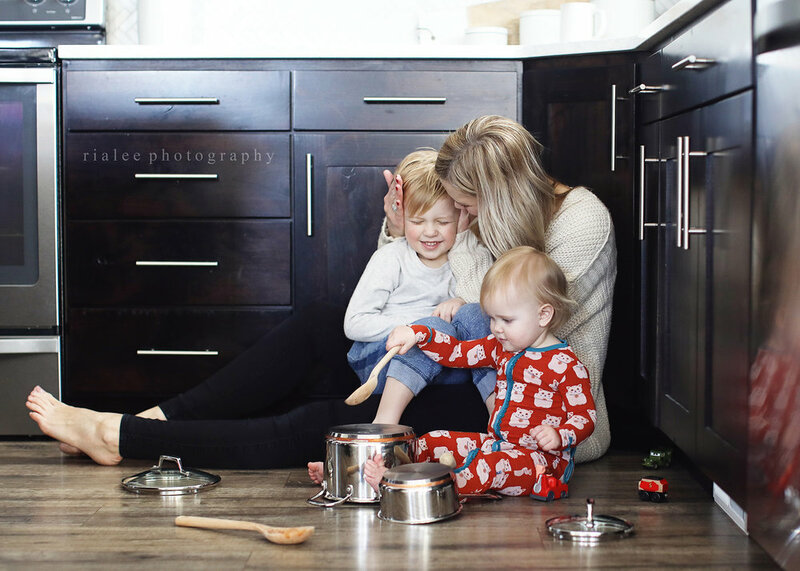 I have recently found that there are quite a few moms/bloggers/influencers/lady bosses who need a different kind of photo session… something that captures their everyday lives in a beautiful way that they can share on their blogs and in their feeds. This is the type of session that helps build a brand and helps carry a message and helps you tell YOUR STORY! Recently I added CREATIVE PROFESSIONAL photo sessions to my price list to fill this need. 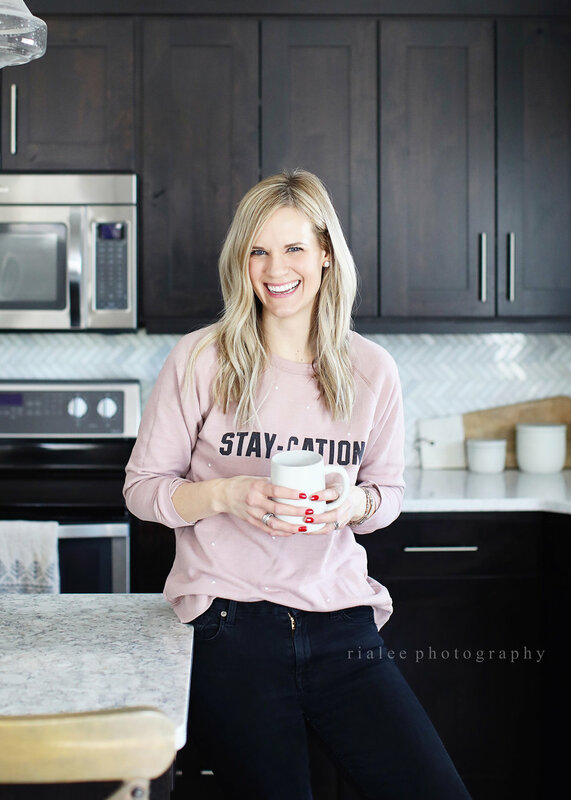 We can work together to decide what story you want to tell and how you want the images to “feel” and then get to work on capturing you and this incredible life that you live! 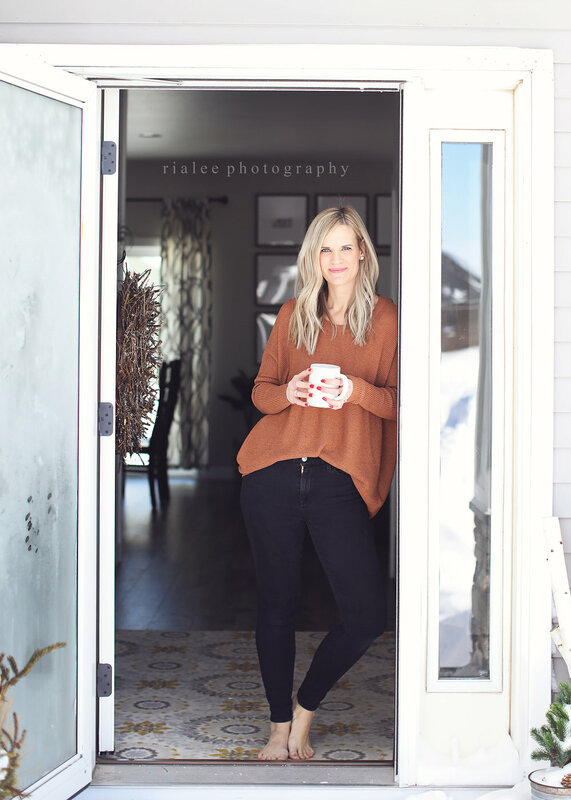 These are a few images from my in-home session with the FABULOUS Ranelle B… her little Rosie might be one of the most famous IG babies in the Fargo Moorhead area!